Nothing is better than using fresh vegetables for dinner or snacking on some fresh fruit during the day. Though both are extremely good for you, they tend to be a little pricey at a supermarket. That’s why shopping at a local produce stand or farmer’s market is s great; not only does it save you money, but you are also helping out small businesses as well. There are plenty of places to shop for produce in the area, and we have detailed some of them here. If you have a produce stand you know of and is missing from our list, e-mail nicoleh@ospreyobserver.com so we can add it to our list. 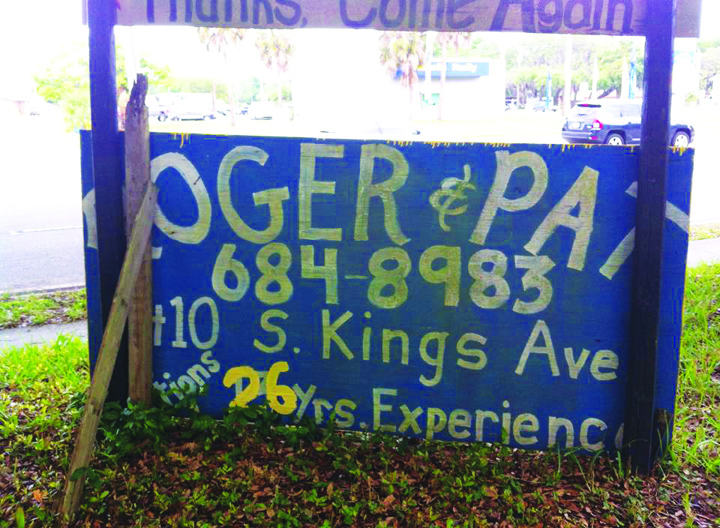 Roger & Pat’s Produce has been a staple in the community for years. It is located at 3410 S. Kings Ave. in Brandon, and is open daily. This stand offers everything from fresh herbs and honey to asparagus, watermelons, tomatoes and even eggs and cheese. There are always fresh baked desserts by the counter, usually homemade breads. It has its own parking lot, and the stand accepts credit cards. For more information, call 684-8983. Wolfe’s Produce Market is located at 6006 U.S. Hwy. 301 S. in Riverview and is open daily. They are a large produce stand that sells Christmas trees as well as pumpkins seasonaly. In the fall they also offer kid friendly “spooky” hay rides. 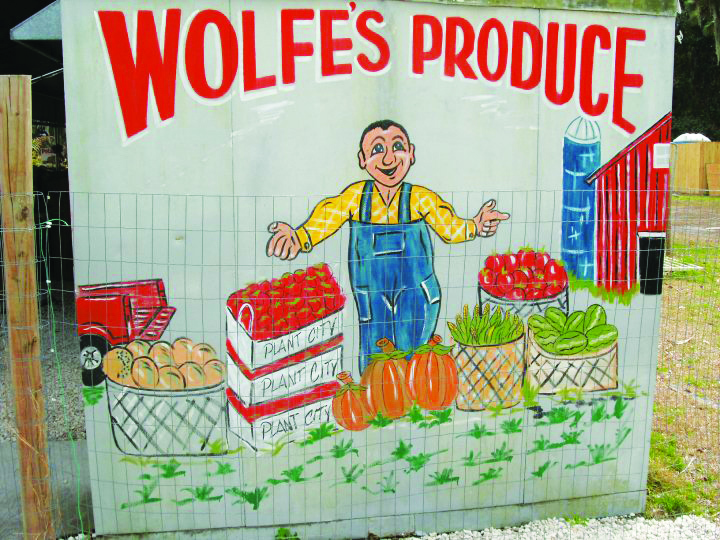 Wolfe’s is known for its homegrown hospitality and fresh and seasonal produce. For more information call 977-2204 or visit www.Facebook.com/Wolfes-Produce-Market. Collins Produce is located at 2810 E. S.R. 60 in Valrico. It’s known for its strawberry milkshakes and hard boiled peanuts. This produce stand not only sells fresh fruits and veggies, but it also plants. After getting your produce shopping done, take a seat at one of the outdoor tables for a quick and healthy snack before hitting the road again. For more information about Collins Produce, visit www.Facebook.com/Collins-Produce. 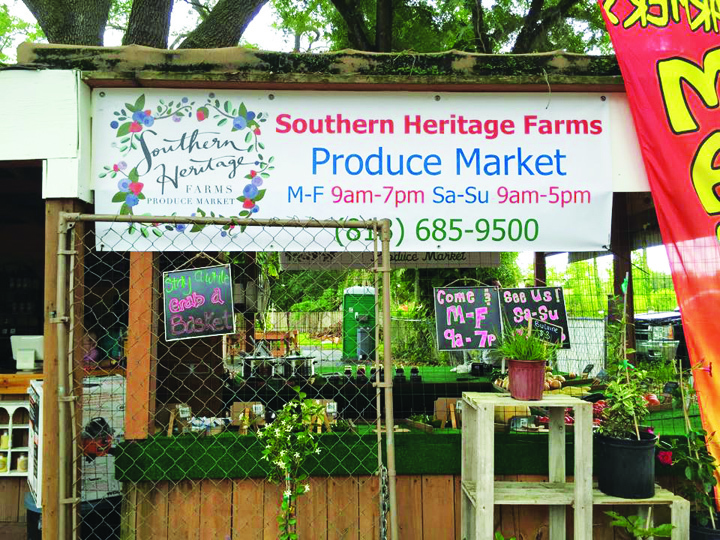 Southern Heritage Farms is not only a produce stand, but also a U-Pick farm. Located at 609 N. Valrico Rd. 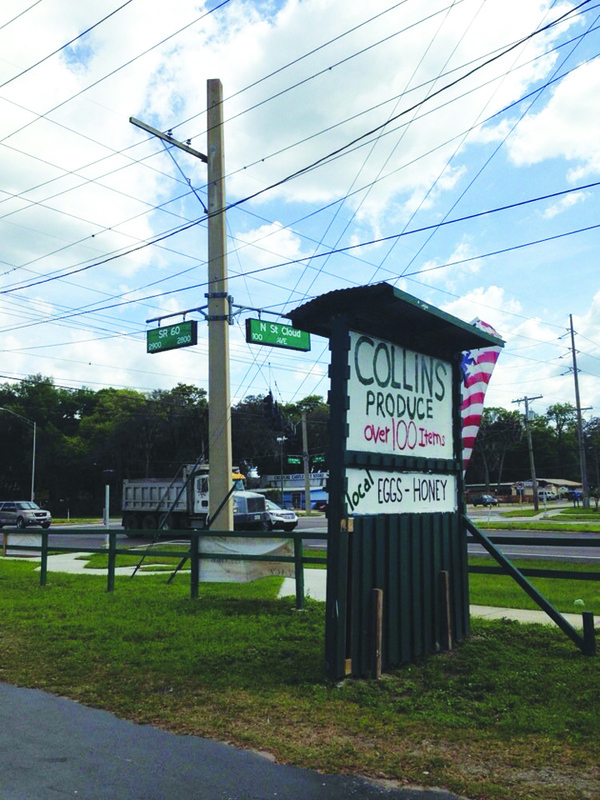 in Valrico, this produce stand offers locally grown fruits and veggies, honey, jellies and gourmet sauces. For more information and to see U-Pick times and dates, visit www.Facebook.com/southernheritagefarms. 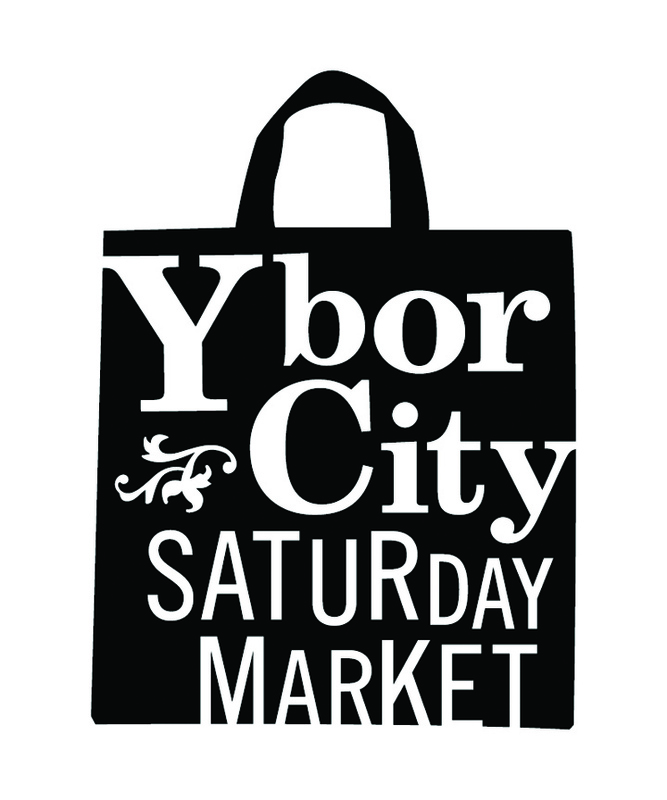 Every Saturday from 9 a.m.–1 p.m. (summer hours) Ybor City Saturday Market offers locally produced gourmet foods for purchase. Located in Centennial Park at the corner of 8th Ave. and 19th St., there are numerous booths and tables set up selling produce, homemade goodies and even art and jewelry. For more information, visit www.ybormarket.com. 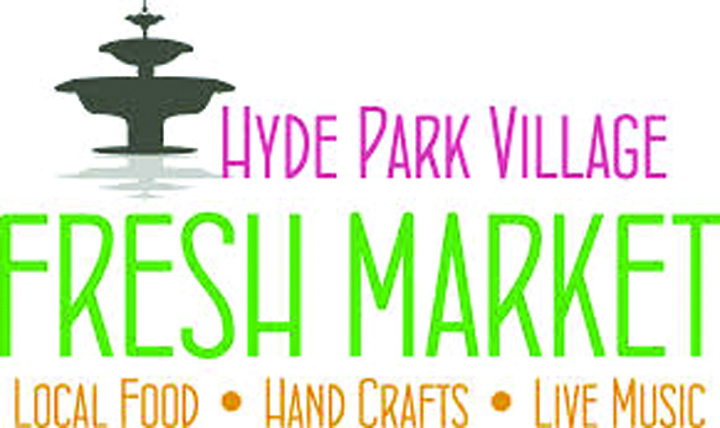 On the first Sunday of every month, Hyde Park hosts its Fresh Market from 10 a.m.–3 p.m. There are over 100 vendors showcasing local and regional farm and agricultural products, prepared foods, and locally made crafts and art. For more information, visit www.hydeparkvillage.com/event/fresh-market/2145453579.